Our coaching team have been designing simple, highly bespoke training programs built around individual athletes since January 2012. We have worked with hundreds of athletes of all abilities over that time. It is that knowledge, experience and data base that we lean on to build our coaching philosophy and systems. Through an entirely personal training plan, no matter what level you are currently running at, we will get you to you improve, remain consistent, stay injury free and get the most out of your running. Overall our aim is always to help you enjoy your running more. The team consists of James Elson, Robbie Britton, Edwina Sutton, Neil Bryant and Sophie Grant. As qualified coaches together with a vast wealth of personal experience of marathons and ultras across every type of format, terrain and environment we are able to drive your running forward enabling you to reach your highest potential. Whether you are looking to finish your first ultra or multi-day race, compete at a top level at any ultra distance or simply stay focused and injury free up to your goal event, we can get you there. You can read more about some of the races we have been involved in & our experiences/ coaching qualifications further down the page. We construct a day by day training program bespoke to you, taking into account your goal race and work/ life commitments. You do the training and at the end of each day or week we go over everything with you. We then adapt the following week's schedule based on your feedback so that every day/ week of your training is optimised towards getting you in the best shape possible to achieve your goals. Initially we ask you to fill out the form below. Once you have submitted it, we will contact you with our initial thoughts and get you to give us as much detail as possible about your past racing and training experiences, daily life, strengths, past injuries, goals and ambitions. Based on the information you have provided your lead coach will then schedule the initial call, to gain more insight and to openly discuss your program and within 24 hours, you will receive the first fortnight of your training plan. Your lead coach will have the majority of the contact with you through email & skype/ phone calls. Our other coaches will provide input towards your plan and communicate back to your lead coach. In this way, you benefit from combined experience and knowledge behind the construction of your bespoke plan. Everything we send to you is based on the information that you give to us. No two training plans are alike because your goals as a runner and available time to train and race are different from the next person's. The coaching service you will receive is highly personal. You will receive a training plan with detailed notes regards training (or rest!) for every day you are with us. The plan will be updated as often as required based on email communication between you and us. Skype calls will be included as often as necessary for you to go over anything you wish with us & in order for us to stay as close to you and your plan as possible. All coaching clients also receive a 10% discount on any purchases made at the Centurion Running online store. 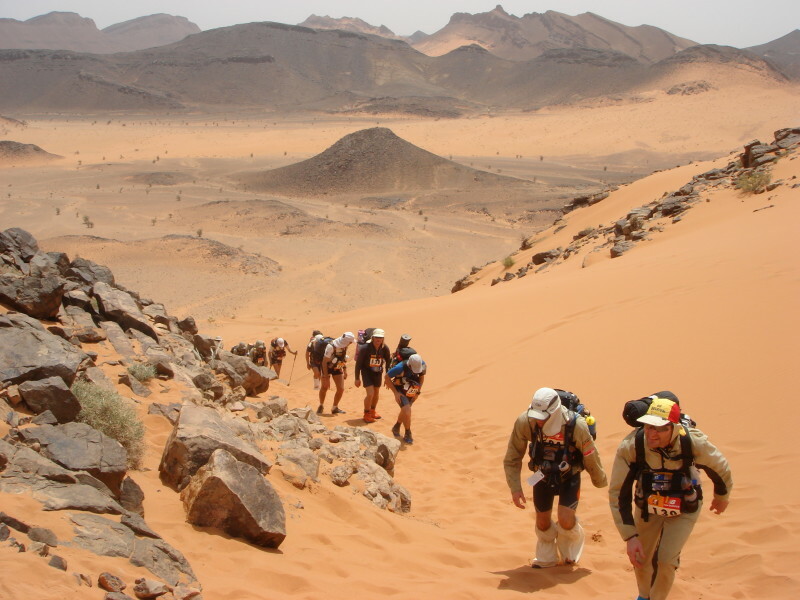 James has been running ultras since 2005 and has been fortunate enough to race on all 7 continents, competing in and completing initially 5 multi day desert races before taking to running longer one day events. 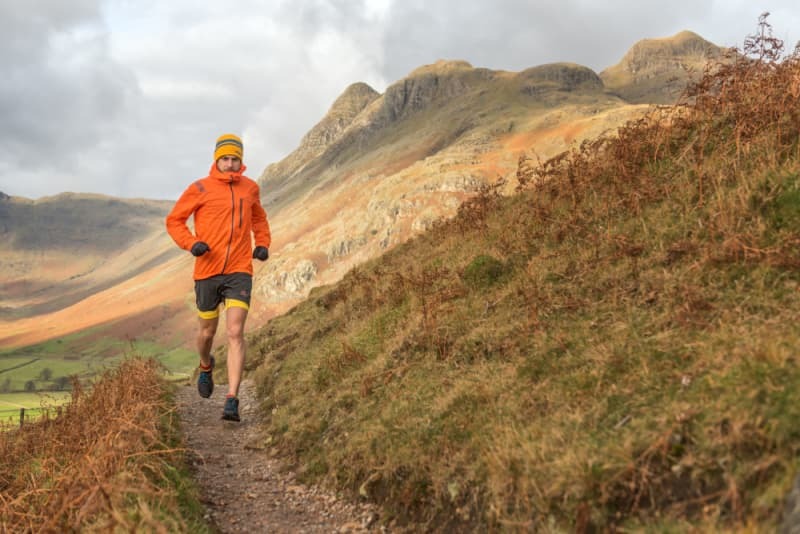 In 2010, he started Centurion Running to give runners the opportunity to experience running 50 / 100 miles supported, on some of the UK's most scenic trails. He has been coaching since 2010 and is a UK Athletics Certified Coach In Running Fitness. He has worked with dozens of athletes in that time with runners with goals as varied as competing for their country and earning placings at the highest profile races on the world stage to those looking to finish their first ultra. Team GB 24hr Runner. European Champs (2016) Team Silver Medal. 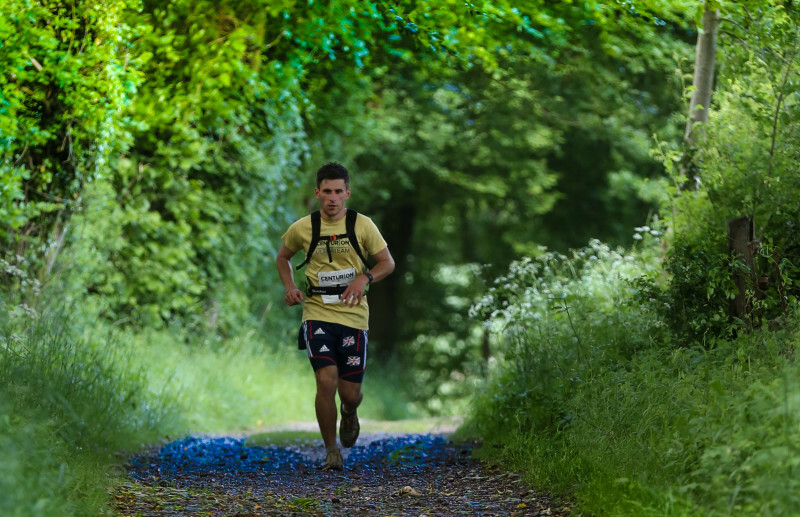 Robbie's ascent to the top of the UK ultrarunning scene was a fast one. He began running 100s in 2010 recording some solid perfomances, learning quickly how to refine his training to maximise success and taking his first win in 2011. Over the past 18 month he has expanded on his multiple 100 mile podium places, earning his place in Team GB's 24hr team which he has been a part of since 2013. Shortly afterwards he went on to win the Petzl South Downs Way 100 in a time of 15:42. In 2014-15, Robbie stepped on to the International Stage, running for Team Inov8 at Transvulcania, recording the second fastest ever time at the West Highland Way Race, sub 27hrs at UTMB and took home bronze overall in the 2015 24hr World Championships. He races across all distances on all terrain types and has recently made the Alps his home. Eddie studied Sport at Durham University and went onto Exeter to do a PGCE in PE. She taught for 10 years with 8 of them as a Director of Sport. 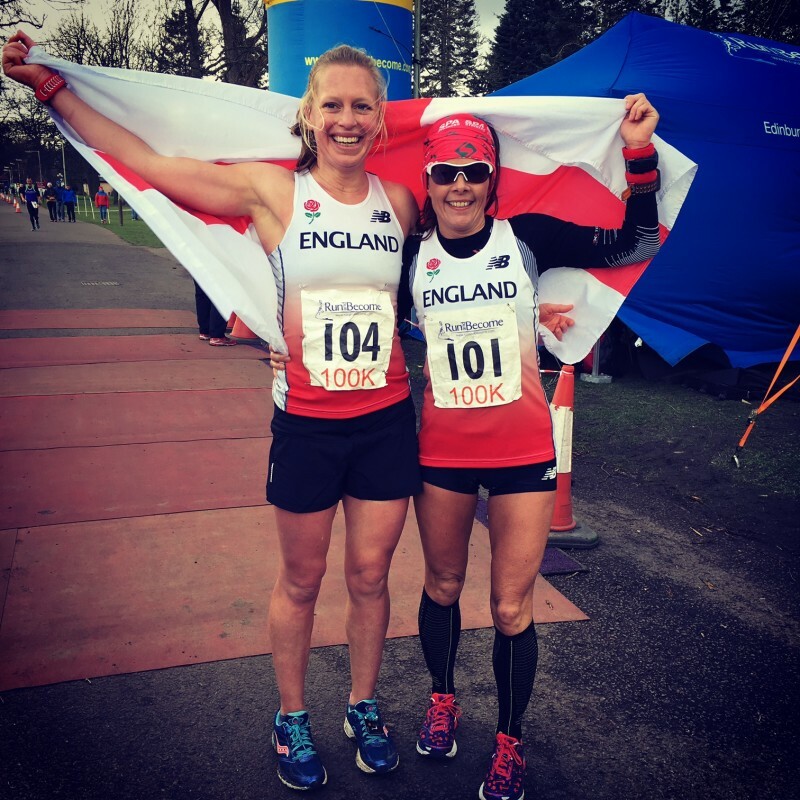 After having children she decided to not go back to work full time and took on some part time work talking at seminars, running courses on how to motivate and encourage girls in sport and took her triathlon coaching qualifications. She went on to qualify as a gym instructor, advanced personal trainer and run leader. Being a busy mum and athlete, she prides herself on making plans athlete centric not the other way around. Eddie has been coaching triathletes over many years and working closely with ultra focused athletes since 2013. Eddie is a Level 2 Gym Instructor, Level 3 Advanced Personal Trainer, SAQ (Speed, Agility and Quickness) coach, Level 2 British Triathlon Coach, Bodyweight Certificate & holds a UKA Run Leadership License. Neil is an experienced coach with over a decade of personal racing experience to apply alongside that. His background spans some of the longest single stage races to the very longest in multi-day - Trans-Europe. 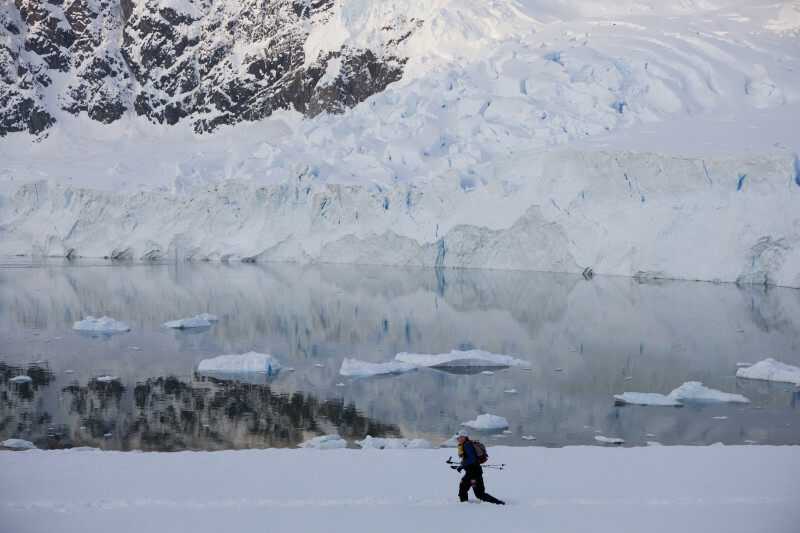 His experience covers all terrain from rough mountain to the road and through all environments, from the heat of the desert to the cold of the Arctic. His original path was carved in road biking and Iron distance triathlon. Most recently he has added climbing, ski-mountaineering and alpinism to his repertoire having moved to the Chamonix Valley in 2013. Self-Supported non-stop 100 mile Trail: Offas Dyke in mid winter. SDW. Sophie's determination and grit took her from a recreational shuffler to an elite international ultra runner. 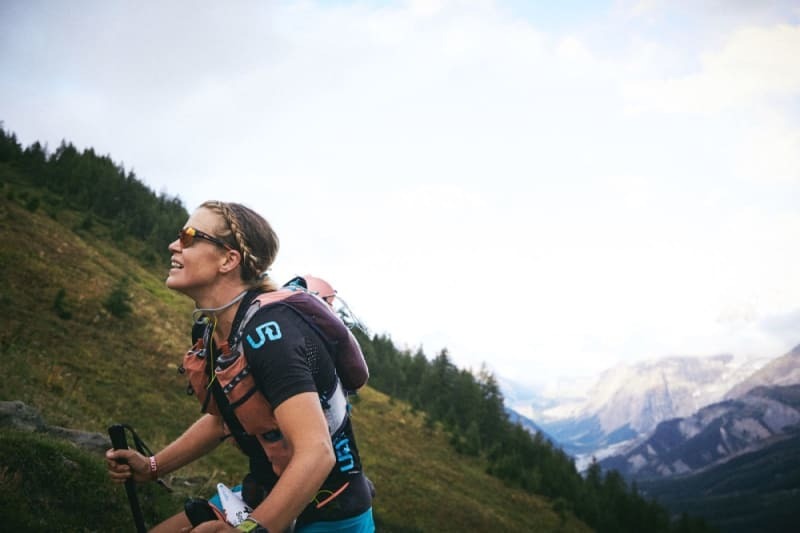 Over the last 10 years she has raced in every distance from 5km to multi day desert races and run top tens and podiums in major events such as UTMB, TransGranCanaria and Lavaredo Ultra Trail. 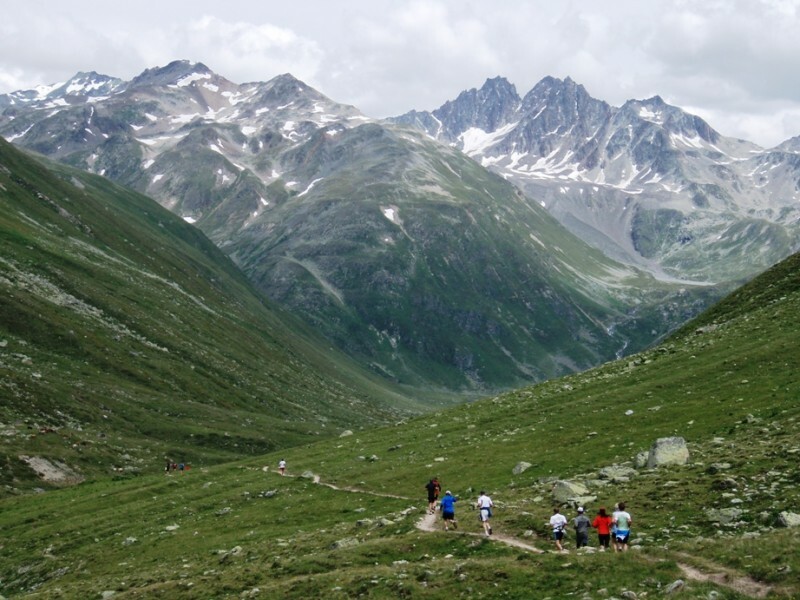 She recently finished her 5th UTMB in her best time of under 28 hours. In 2017 she was a member of the Great Britain team that placed 3rd in the world trail running champs. Sophie loves challenging and technical races and is the 2018 UK Sky Running Champion. What are the short-term changes you’d like to make (like getting faster, running longer, etc)? What are your longer term goals (like running a major 100-miler, etc)? My first hundred in 2014 was a complete sufferfest. It took me nine hours and twenty minutes to complete the last twenty five miles on a flat course. I had started running a few years before, gradually increasing the distances I raced over the years but, like many runners, I had never managed any real structure or consistency to my training. Whilst I was really proud to finish my first hundred, it made me realise that I wanted to improve as a runner and I needed some structure and support to do so. Working with James has made an incredible difference to my running in every way. I’ve set significant PBs over every distance from 5K upwards, including running the 2017 Berlin Wall 100 in 17 hours 20 minutes, nearly nine hours quicker than my first hundred. That’s only part of the story though, as I have learned so much from James about all aspects of running, including race management and strategy, preparation, kit, race nutrition and pacing. Signing up for coaching with James and Centurion has improved my running beyond all measure - it’s far and away the best investment in my running I’ve ever made. I’m also enjoying my running (both training and racing) more than I ever thought possible. I cannot recommend Neil enough. In 2017 I DNF'D (my only DNF so far!) the NDW 100. I was determined to go back the next year and reach that finish line and knew that a coach would increase those chances. With Neil's vast amount of experience and the calibre of runner that he is, he ensured that all my sessions were of quality and directly related to my goal. These sessions were adapted around my lifestyle and commitments. Nothing was ever too much trouble for Neil and he was aways supportive and ready to answer all my questions! 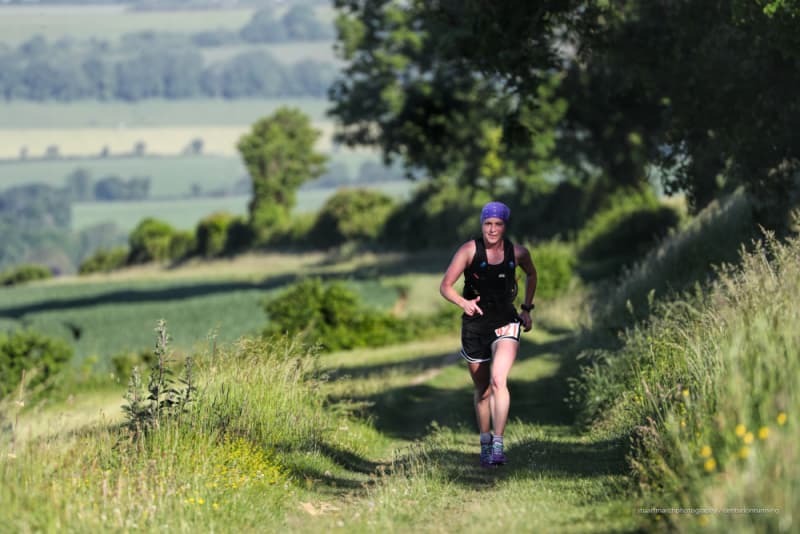 As a result I exceeded my expectations this year at the NDW 100, I was amazed at my time and how I felt. Thank you Neil... I'm still buzzing! I was lucky enough to get a second shot at Spartathlon after my 2015 DNF, I decided I would get some professional coaching to make sure this year a success. James seemed the obvious choice, he came highly recommended, he had finished Sparta too on his second attempt and above all for me I respected him as a runner. We worked to a twelve week race plan, every day I gave the feed back and at every opportunity the plan was updated. I stuck to the plan and exactly to what James told me to do. What I made clear from the outset is that I didn't want a fluffy coach who was a yes man, James is not that, he will only tell you the truth, he is a no nonsense thorough coach who listens, advises and motivates. My training went exactly to plan as did the race he was even on hand during the race via Whats app to answer questions. I couldn't have been happier with the result and see the money I spent on coaching as an investment into me finishing the race. I look forward to working with him again soon on my next big adventure. After limited improvement in ultras over the last couple of years, I signed up with Centurion Coaching to help me reach my goals sooner. The coaching is highly personalised and the plans are developed around you, updated to reflect feedback from your sessions and ever-changing personal and work commitments. The coaching is much more than just a training plan, in a short space of time Eddie has helped me be better prepared for the specifics of a race and properly execute race plans, in particular nailing consistent pacing (previously, every race included a massive slowing down) and nailing race nutrition, which has seen me move up the field. I'm really looking forward to seeing what I'm capable of over the longer term, thanks to Eddie's guidance. I originally contacted James about coaching with the objective of making the A100 (my second 100 miler) 'less horrific than the first'. Prior to this, I also had a 155 mile multi-day race in Ecuador. The training was totally specific to these races and I saw improvements in my running from the very start. I ended up as first female in Ecuador and ran a 19:47 time in the A100 (over 3 1/2 hours faster than my previous 100, but more importantly loving every minute of it - something I didn't think was possible!). After two longer races, I decided to focus on shorter stuff and a road marathon. Again the training was completely targeted to these goals and I couldn't believe road running could be so enjoyable. In the run-up to Barcelona marathon, I got PBs at 5k, 10k and HM, culminating in a 19 minute PB in 3:19 at Barcelona. The results speak for themselves for James' thorough and detailed coaching, but beyond that he's given me a confidence and belief in my running, has given so much invaluable advice and is constantly pushing and challenging me. Starting coaching with James is without doubt the best thing I've ever done for my running. I signed up with James in mid 2014 after several months out injured, with the aim of working towards the SDW100 (my first 100 miler) in June 2015. Unfortunately further (non-running) injuries prevented me from getting into the programme until I was running again in November 2014. James was instrumental in helping me through the very frustrating injured period with gym-based plans and since returning to running progress has been nothing short of remarkable with the carefully-tailored, very personalised plan, based on discussion, statistics and my feedback (on every session), getting me through half a dozen marathons and the SDW50 within 5 months. Once I’d learned to trust the plan, where every session has a specific purpose, (including easy and rest days) improvements in both endurance and speed have come at an incredible rate, culminating in such things as doing the SDW50 way, way quicker than I ever expected, and taking well over 2 mins off my 5k PB in the same period. Cumulative mileage has been higher than ever, but the careful design of the plan means I’ve never felt any long term fatigue. As well as the running, the advice on kit, race tactics/strategy, hydration and nutrition has been utterly invaluable and led to much better experiences on long events. I can’t recommend Centurion Coaching highly enough - I write as a middle-aged, modest club runner, not an elite ultrarunner. Before I signed up with Centurion, I thought that training plans came in twelve, fourteen or sixteen week varieties and that the key to success was arranging your life to fit around the plan. In the three years that I’ve been coached by Centurion, I’ve had the luxury of a training plan which fits in around my life, incorporates my parkrun obsession and maintains a base level of fitness that means I can run half marathon distance runs on a whim. I’ve also had a coach who challenges me to find new trails to run, convinces me that I’m capable of more than I think and who has taught me that running is not merely a convenient way to fit exercise into my everyday life, but also massive amounts of fun. I had a big running wake up call when I got timed out of an ultra marathon that I'd completed within the cut offs twice before. I had also failed my second attempt at the Centurion grand slam. Although I'm not a competitive runner I was mortified that it was all going horribly pear shaped - both speed wise and with regards to mental strength. In just 6 months of coaching with Eddie I have become a much stronger, controlled and more focussed runner. I love every day: the variety of the sessions, and the ideas and plans put in place for both training runs and events. The regular communication and feedback on my bespoke plan keeps me thinking about what I am doing and why I am doing it. I love running more than ever and this year I'm going to get that big grand slam buckle! I can't recommend Centurion coaching highly enough. After getting through on my first attempt at the Western States 100 lottery, the first thing I did (after panicking!) was get in touch with James at Centurion Running to get some formalised coaching for this iconic race. The combination of race specific training & advice (i.e. a tonne of downhill workouts), a great balance of quality vs. quantity (I am sure I would have over trained on my own), and James' ability to align my programme to the realities of day to day life were critical factors in my successful preparation for Western States. There is no doubt in my mind, I would not have been able to finish the race without his coaching support. I thought I was an experienced ultra runner: I'd read the books, I ran the miles, I finished my races. I wanted to be better than that. Robbie has made my training efficient: I have a purpose for each and every run, I haven't missed a session sick, I'm getting faster. A lot faster. I had a big year of running planned for 2016 with the inaugural centurion 50 grand slam and my first attempt at 100 miles on the South Downs Way and I knew I'd need some help achieving my goals. The guidance and support I continue to receive from Robbie is outstanding and has transformed my training. I achieved everything I set out to and more, and now have a huge amount of confidence in my own capabilities and I am seriously excited about the challenges that lay ahead. After signing up for a 125km (78 mile) race in the Canadian Rockies I decided I was going to need a proper training plan. 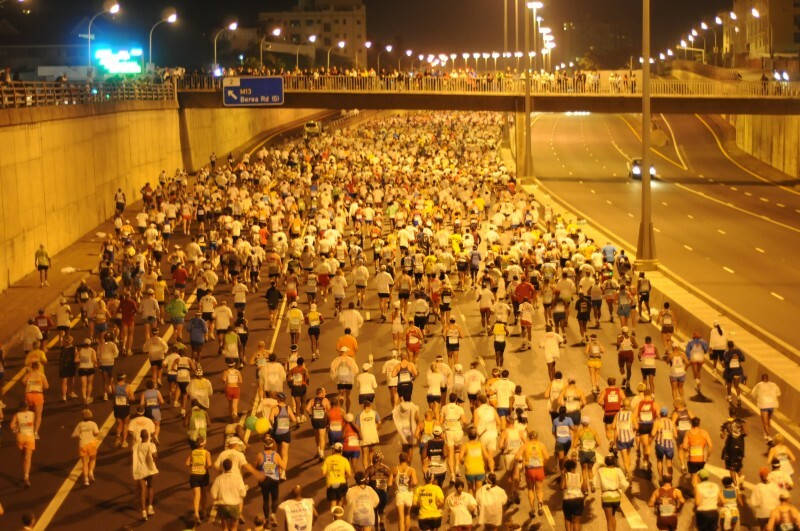 Having run my share of marathons and a few short ultras (40 miles max) I knew the basics but kept finding conflicting information about the best way to approach longer races. I came across Centurion and decided to give them a whirl. Not only did I get a training plan that I could confidently follow, I also got the benefit of their advice, encouragement and support. Knowing that I'm going to have to report back on my training (and racing) helps to keep me focused, and in some cases moving! Without their help I'm not sure if I would have got to the start of the Canadian Death Race uninjured let alone been one of just 30% of starters that finished it. I'm now looking forward to working with them to achieve new targets. As an experienced marathon mid-packer, I had been inspired for many years by the idea of going for ultra distances, but was uncertain of how to optimise my training to cope with such a gear change, fitting this around a busy professional life. Enter Centurion Coaching! After a detailed personal consultation, including a long, friendly and confidence-building Skype call, Centurion created clear and effective bespoke weekly training programmes with real-life flexibility and an ongoing process of feedback. After five months of working with them, I'm looking forward to lining up for my first 50-miler in one week's time, well-trained and injury free. I wanted coaches to elevate my performance, outsource my training plan, ensure I had expert guidance and for peace of mind. All have been fulfilled. The team are incredibly responsive and have a wealth of experience between them which releases a lot of pressure when it comes to planning. This allows me to focus on training and I have quickly seen great improvements in performance. In 2010 I decided to have a go at running! Since then I have completed numerous ultras, including two Centurion 100's. Upon training for the Lakeland 100 in 2012 it seemed the right time to seek advice. Centurion Coaching took the stress out of my planning so I could enjoy my training. Importantly the sessions kept me focused each and every run with great consistency and I never felt time was lost. The weekly feedback ensured progression and I hit the start line in great shape. I am a huge believer that results speak for themselves. I finished the Lakland 100 in 28hrs 47mins in 26th position, above my expectations. I am now working with Centurion on my next goal, a sub 3hr marathon and a winter 100. Changing from one sport (Ironman triathlon) to a new one of ultra running has presented challenges in terms of training, recovery and racing. The team are brilliant in terms of reining me in and stopping me overtraining whilst at the same time giving me the confidence in my ability and years of endurance training. The programs are well thought out and flexible when life gets in the way! The team are responsive, understanding and incredibly patient with all my questions and I can't wait to start my first 50 miler! 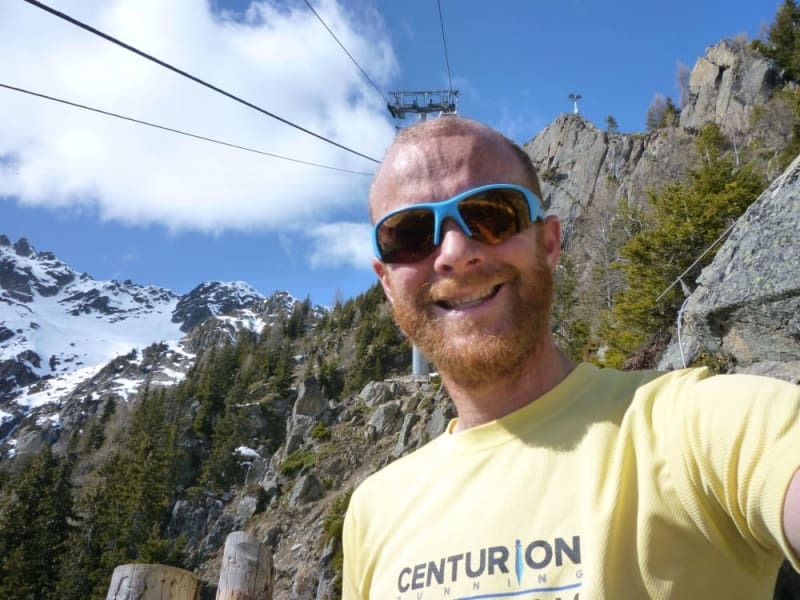 The Centurion Coaching Team have been a fantastic help to me in providing specific a training plan to suit each race that I do, their coaching quality easily matches that of their own running and racing. It helped that their views on training were similar to my own, but both are very open to suggestions and excellent at providing alternatives to sessions should that be required. They gave my training more direction and purpose, this alone allowed me to be far more consistent than I had been previously leading to almost immediate improvements in my results and race times from 5k through to 100 miles. Responses to my updates are always prompt, clear, informative and they are very aware of any upcoming events. With the experience they share between them I would certainly recommend them to anyone looking to improve at any distance. After years of self training, I finally took the plunge and sort professional coaching. Since finding Centurion Coaching on-line my true potential has been realised with my training becoming more targeted and fun!!! Over the past year Centurion have helped me knock over 20 min of my marathon PB and complete my first 100 miler in under 21hrs. What ever your running goals are, I would not hesitate to recommend Centurion Coaching. The team are as down to earth as they come - and it is with thanks to them and the balanced training plan and direct support - I have completed faster road races, trail runs and most recently the 180 km Olympian race in Greece. I am without a doubt in the best shape I have ever been – and when it comes to my mental strength I got a lot to thank them for. I have been working with Centurion Running for over two years now and cannot recommend their services more highly having taken me from a regular half marathoner to completing my first 50 miler. There are a variety of factors that sets them apart from other coaching services in my experience: punctionality and consistency of programme updates, variety of training sessions, helpful advice around goal setting, technical advice, attention to detail, race experience and in particular heavily tailored and flexible training plans. Furthermore whilst books and magazines may cover many of the above, I do not believe they would have provided me with the level of consistency, improvements or (more importantly) enjoyment that I have experienced. Many thanks for all of the hard work! Having DNF'd the SDW100 in 2013, I knew I needed some help to achieve my goal of being able to complete a 100 mile race. So I signed up with Centurion Coaching in June 2013. James Elson was my lead coach. Training on my own I had been prone to burn out, injury and poor motivation. Working with James none of that occurred, by following the carefully set training programme with weekly communication I was able to train consistently for 16 months. The main brief was to finish a 100 mile race. But along the way I completed L2B, a long held dream. I also PB'd at 50km, marathon and half marathon distance races. I also finished 3 x 100 milers in 10 1/2 months. Working with James enabled me to achieve my goals and believe I can achieve what I set out to do. I look forward with confidence to completing other races along the way with the knowledge of how to build a training plan and carry it through. We achieved a lot James. I was coached by James Elson from May 2014 to June 2015. I had been running for a few years, completed many events and was an ok runner. I had already completed the SDW100 and NDW100 events but my ultimate goal was to do the SDW100 better and get the coveted “100miles One Day” Buckle. I could not have predicted what working with James would do for my running. He elevated me to a new level. He completely tuned into me, planning my schedule around my shifts. He planned around me, not the other way round. The schedule was structured and balanced with the perfect amount of recovery built in. This allowed for a completely injury free year. I thought that at the age of 52, all my PB’s were behind me. Not so. In those 12 months, I achieved PB’s at 5k,10k, Half Marathon and Marathon (3:32). In June 2015, my ultimate goal was achieved with my sub 24hr time at SDW100. How chuffed was I with that buckle. I have learned so much about myself. I cannot recommend Centurion Coaching enough. Thank you James for all you have helped me achieve.